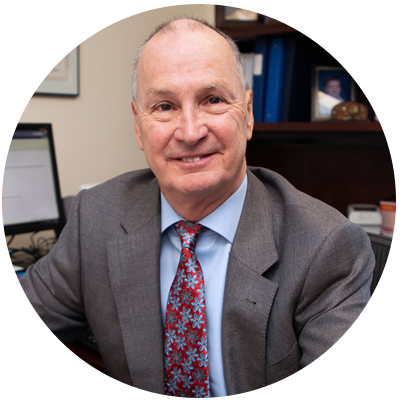 For almost 40 years, Paul has helped individual families, with financial net-worth big and small, meet their financial objectives by employing sound financial planning strategies and practices. His ability to explain investment market fluctuations and financial industry changes in an easy to understand manner allows his clients to feel confident in their decisions and appreciate the progress they are making to their financial goals. Paul is an enthusiastic sponsor of the Kitchener Blues Festival and enjoys skiing and cottaging with his children, Michael and Grace. 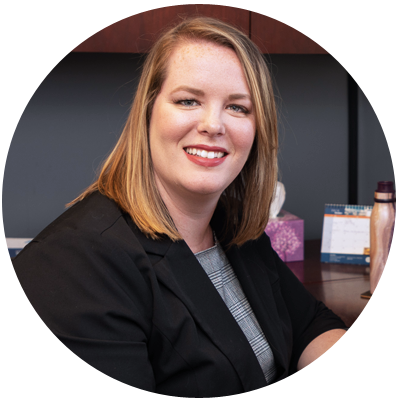 Jennifer focuses on understanding her client's full financial picture and creating a sound plan that is tax efficient, cost effective and tailored to her client's specific long and short term goals. Jennifer is a Certified Financial Planner and has several years of experience helping families and individuals with their unique financial planning needs. Recognizing that those needs change over time, she believes that regular communication with her clients is essential. All life events, such as marriage, divorce, new careers, birth and death have an effect on your finances. Jennifer will help you navigate through changes as they occur, while protecting what you have already built. 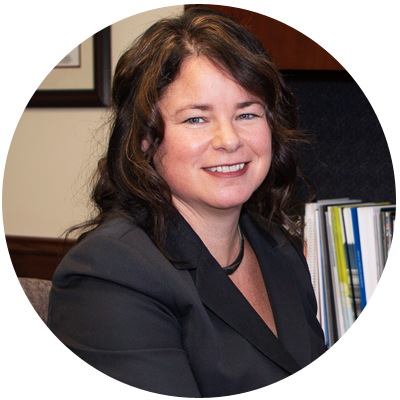 Jennifer graduated from the University of Guelph in 1995 with a Bachelor of Arts degree. In her free time, Jennifer enjoys writing fiction, travelling across the globe with her partner, Jason and going for long walks with her Golden Doodle, Edison. Jennifer lives in the beautiful village of Elora, Ontario and is the proud mother of two young adults, Kyle and Ryan. 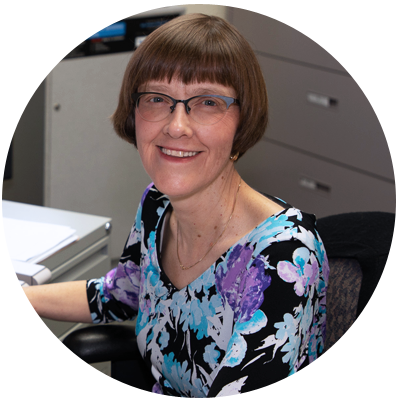 Emma is an integral part of our team and dedicates her time and skills to developing comprehensive retirement and estate plans. Part of her role is delving into tax and product research to make sure that we, as a team, are relevant and are providing our clients with the information tailored to their specific needs. Following Emma's original role as an administrative assistant in the office, Emma has acquired both her life insurance and mutual fund licenses. Her next educational pursuit is obtaining her Certified Financial Planning designation. After graduating from the University of Waterloo in 2011, Emma spent two years teaching English on the Southeast coast of South Korea. When she is not in the office, Emma enjoys spending time with her family and practicing yoga at a local studio. Olivia's role at Huntley O'Hagan Financial Planning involves ‘wearing many hats'. 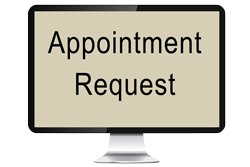 She takes care of client relations in terms of inquiries, file preparation, and processing changes to accounts. She is also responsible for the management of our various vendors that keep our office in tip-top shape! She loves learning new things and she is interested in growing her skill set within the financial services industry. Olivia continues to expand upon her responsibilities within the company. Throughout her life she has enjoyed travelling. After graduating from University, Olivia decided to work and live abroad. She moved to Seoul in South Korea and taught English to ESL students in a private academy for one year. Upon her return, she joined Huntley O'Hagan Financial Planning in February 2016. Olivia currently lives in Guelph and enjoys horseback riding, basketball, baseball, going to the gym, and reading in her spare time. Judy brings more than twenty years of experience in the financial services industry. Prior to joining Huntley O'Hagan, Judy worked with small business and financial planning teams, helping clients with issue resolution and inquiries. Passionate about service excellence, Judy approaches all aspects of her role with integrity and from a client-focused perspective. Judy's ability to establish strong relationships consistently results in making client satisfaction a point of differentiation. Well-known for solving problems, if Judy doesn't have an answer she will find it. She earned the nickname "1-800 Judy help me" and the Regional President's Award for her role as a resource and mentor. When she's not assisting clients, Judy enjoys gardening, participating in the Central Frederick Art Walk and volunteering at Pride Stables. She lives in Kitchener with her husband, teenage sons and their golden retriever names Shasta.